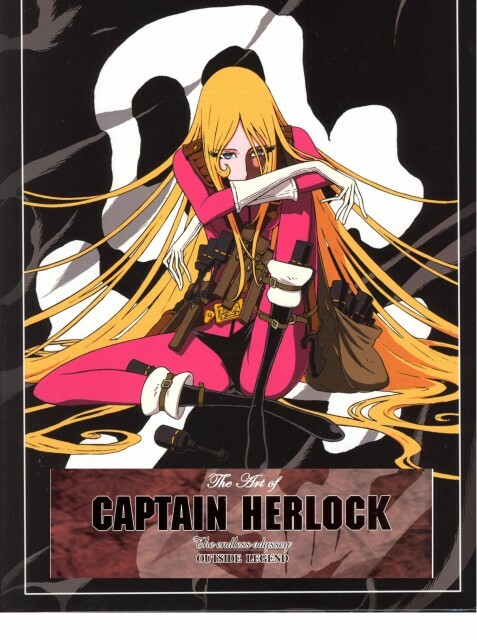 Browse Captain Harlock Gallery: Recent | Popular. That is just WONDERFUL. Emeraldas has always been a hero of mine.